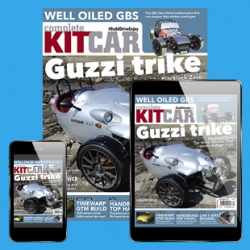 With a subscription to Complete Kit Car, you’ll receive the magazine every four weeks (13 times per year) at a much reduced rate compared to buying it in the shops – you’ll save £16.75 over the year. You’ll also become a member of the money-saving CKC Subs Club. Prefer digital? 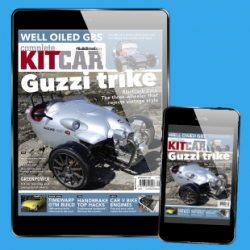 Click here to subscribe to our digital edition for Apple and Android devices. 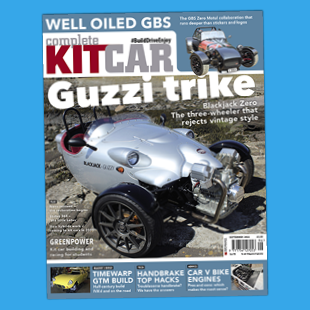 © 2019 Performance Publishing Ltd.